مرآب الطاقة الشمسة هرقل مصمم لإستخدام مساحة المواقف الموجودة و توليد الطاقة بدون التضحية بالعقارات القيمة. بالعادة تُقدم كنظام حلول الكهروضوئية خارج الشبكة، تصميمة المبتكر يقدم حلول الجمع بين توليد الطاقة و البديل الراقي للتغطية و حماية المركبات من الطقس. 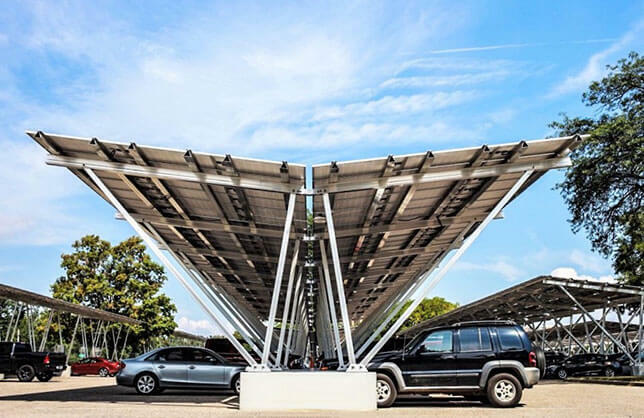 Hercules solar canopies are an innovative product that can turn a typical, non-productive parking lot or walkway into a cost effective solar power plant. With no field welding, drilling , or other on-site fabrication, Hercules solar carports are ready to erect upon delivery. Manufactured & designed for simplicity, practicality, & peace of mind. وظائف متعددة تتضمن الطاقة الشمسية و تغطية المواقف. Our Hercules PV Systems are available in multiple layouts and can be designed and engineered for your specific site characteristics. 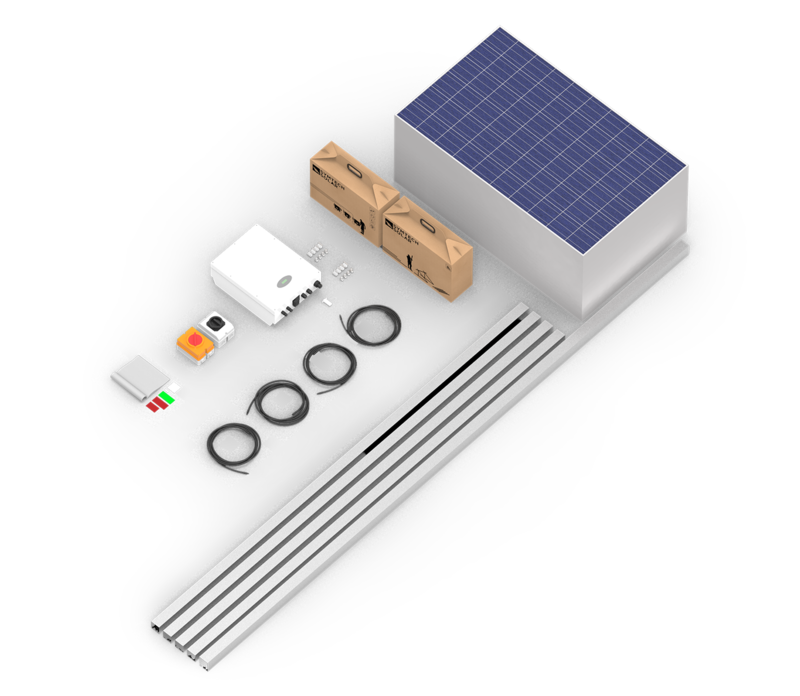 Each kit includes is install ready and includes all solar components necessary for a long term and successful project. Thank you for inquiring Hercules PV Kits!